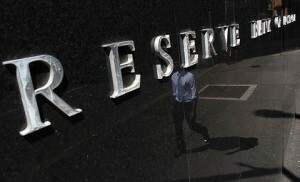 Questions are being asked if the Reserve Bank of Australia really understands where the economy is at the moment. The lack of investment in non mining sectors of the economy could well affect Australia’s long term growth prospects. 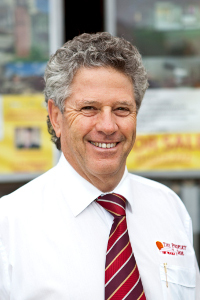 There is no doubt the mining industry underpins the short term growth of Australia’s economy. There is simply not enough investment in other sectors of the economy to stimulate growth. If the RBA is to really grab hold of what is happening in Australia, it must start preparing for the end of the mining investment boom, which, although will have a few more years to run, will indeed end. Leaving the cash rate at 4.25% without adjustment since December is creating an air of panic among a lot of Australian business people. People are worried about a high currency, a lot are worried sick about a high carbon tax and retailers feel they are on the edge of a cliff. Unless the RBA drops interest rates shortly, there are going to be more job losses in Australia, particularly in industries dependant on exports. If the recent results of the Queensland election, where a Tarago has more seats than Queensland Labour are any indication, people are certainly voting with their feet, concerned with the issues I’ve already mentioned above. Little wonder recent state elections reveal what voters want. Perhaps destroying a government is a new sport. In the meantime, Love where you Live!